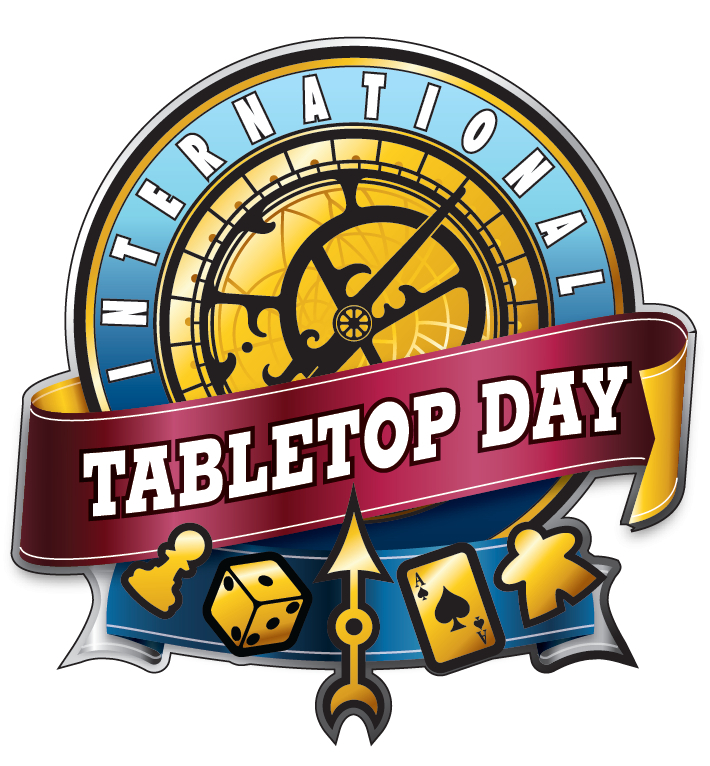 Tomorrow is International Tabletop Day! Essentially an excuse to hold tabletop events, it’s a great time to get out there and play great games with interesting people! Because our lucky readers live in a very nice place filled with very neat people, there are a ton of options for having a good Tabletop Day tomorrow! This post is a brief rundown of what you can expect from each location tomorrow! I’ll answer all the basic questions you might have about each event space and some questions you might not even have known you had! Comics n’ More, the excellent little shop that has the strangest foyer in the world. Seriously, you walk into a room that consists of nothing but a set of steps downstairs. It feels like a trap! But the shop is great. The big draw for Comics n’ More on Tabletop Day are the two big RPG sessions they’re putting on. The DMs have put a lot of work into making them a fun experience! They’re running a Pathfinder port, Tomb of Horrors, as well as a homemade game of Mysterious Mansion. We like the incongruous springtime horror theme! They’re also doing a Magic ~Wacky Draft~ which allows you to use any packs available in the store, as decided by the players that day. [Food?] Yes! You can bring your own food, and some healthier snacks are available in the store. [Booze?] Nope! This is a store, not a bar. [Games?] Comics n’ More has a huge library of store games, but you’re encouraged to bring your own! [Plan?] You can plan ahead with other players by heading to the Comics n’ More Facebook page and joining their event! [Comics?] Of course! Otherwise the store name would be confusing. Feel free to browse books during breaks in play! Modern Myths! Northampton’s most pleasantly appointed comic and also boardgame shop. They’ve recently renovated to provide a nice little play area in the back and boy are they putting it to use. Modern Myths has the most well-scheduled of these events, going so far as to set up specific times and games at two of their available tables, while leaving the third table for open play. Table 1 is for shorter games, of about an hour per play. That’s going to include classics like Ticket to Ride and Carcassone as well as awesome newer games like Tokaido, and is recommended for players 8 and up. Table 2 will be a few very involved games, starting with Lords of Waterdeep before moving on to Fiasco and finally the Pathfinder Adventure Card Game, and is recommended for players 14 and up. Table 3 is open for you to play whatever you like! Modern Myths is an extremely welcoming store for people of all ages. The staff will be glad to help players get situated and answer questions about the games being played. Plus, you can buy the games you like best! [Food?] Yes! You can grab a variety of snacks and drinks in the store. For heartier fare, you can stop into one of the many nearby Northampton restaurants! [Games?] Modern Myths has a huge library of store games, but you’re definitely encouraged to bring a game you’d like to play and teach! [Plan?] You can plan ahead with other players by heading to the Modern Myths Facebook page and joining their event! [Comics?] Being a comic shop, Modern Myths will have an enormous amount of quality reading material for you between games! Worlds Apart Games! The place where you should be extra-nice to whoever’s at the register because they are volunteers! A wonderful game shop co-op right smack in the middle of downtown Amherst. Tabletop Day is a wonderful time to check out this great local store! There will be plenty of people on hand to teach you to play and plenty of wonderful people playing. The store is all-ages friendly and you can conveniently purchase any game that sparks your interest! [Food?] Yes! You can bring your own food. You can also grab a variety of snacks and drinks in the store, including SURGE! For heartier fare, you can stop into one of the many nearby Amherst restaurants! We recommend Baku’s, because it’s extremely good. [Games?] Worlds Apart has a demo library of over 100 games, but you’re definitely encouraged to bring a game you’d like to play and teach! [Plan?] You can plan ahead with other players by heading to the Worlds Apart Games Facebook page! [Comics?] A few! Not a bunch, because they’re mostly a game store. But we definitely saw a few last time we were there. [SURGE?!] YES THEY HAVE SURGE! The good old Deuce. A lovely bar at the edge of town that nerds mostly know as ‘that place where we go to trivia’ and college students mostly know as ‘that place where we embarrassed ourselves singing karaoke’. Tabletop Day at the Deuce is a labor of love. As you might notice, the Deuce is not a game shop! That means that every game you’re playing was brought in by event organizers and attendees, so take extra care to play nice with other people’s stuff! The neat part about playing at the Deuce on Tabletop Day is that you never know what you might find there! People bring in whatever they’ve got hidden in their game cabinets. In the lead-up event last month, the Nerd Watch was able to play a recently Kickstarted game that was really fun! The crowd here trends a bit older, mostly on account of it taking place in a bar. Everyone we met last month was great about showing new people how to play, too. Because these are games from personal collections, a lot of people are eager to get new people into the thing they like! [Food?] Yes! There is food to order at the Deuce. Mostly burgers and the like, all perfectly decent. [Booze?] Yes! You can order drinks while playing. That is the other neat part about Tabletop Day at the Deuce, the fact that it is a bar and you can drink while playing games, so as to feel more adult. [Games?] The organizers are bringing games as varied as Pandemic, Settlers of Catan, and Letters from Whitechapel. You’re also encouraged to bring your own games! [Plan?] You can plan ahead with other players by heading to the TableTop Day at the Deuce page on Facebook! People are already discussing exactly how many hours is a reasonable number of hours to devote to the Game of Game of Thrones. [Comics?] No! This is a bar, not a store. [Burlesque?] Yes! This is the only location that, at 7pm, will host a nerd-themed burlesque show. 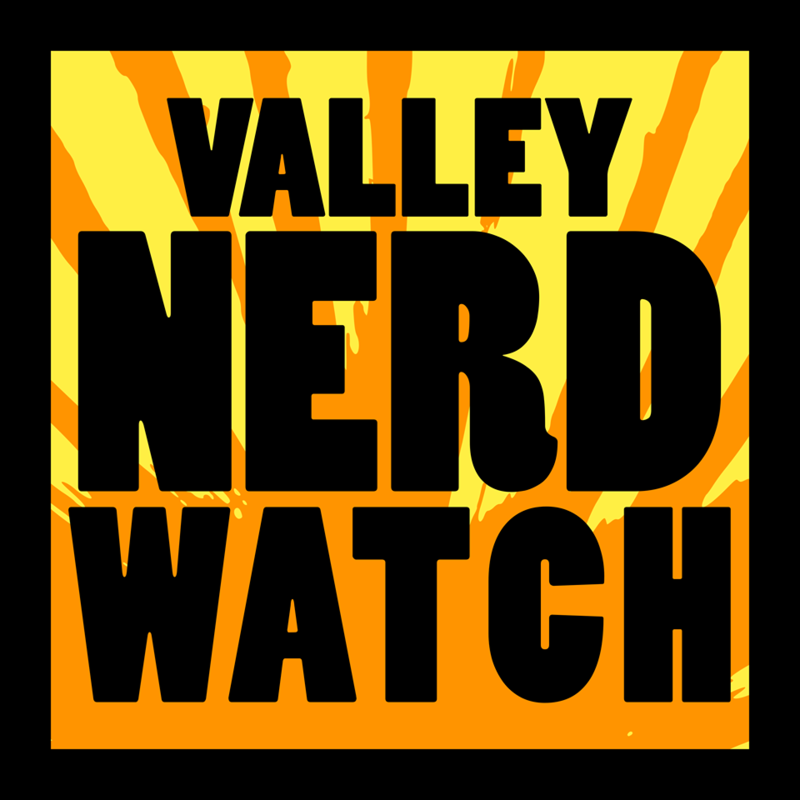 [Nerd Watch?] Yes! This is where we will be, because it’s the event we heard about first and we don’t have the staff to be at all of these events, unfortunately! We’re going to see if we can get a Cosmic Encounter game going! PreviousALERT: Magestry LARP This Weekend!